I’m attending PTC LiveWorx industry event in Boston. This year it called “Digital Transformation Conference”. Well… I’m not surprised. Digital transformation looks like a common trend around us as we transform they way we communicate, work, buy and do everything in our life and business these days. Yesterday was the first day, which included keynote and major announcement made by PTC. LiveWorx is growing. This year the event is sold out – 6000 attendees, 200 analyst and press, huge exhibition area. Thanks for Jack McAvoy for this nice summary slide. 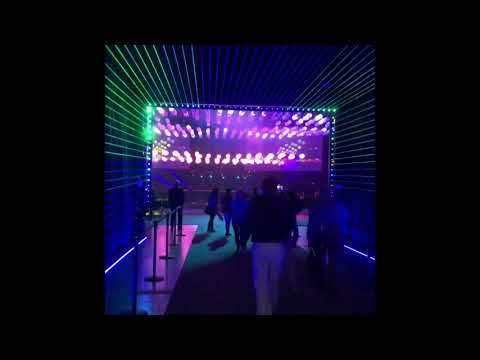 To entertain you, I captured a video of walking to backstage of the event in the morning. Here are few notes and major announcements I captured. PTC always comes with some funny and interesting name interpretation. Remember last year – IoT is PLM? Here is a thing from this year – PTC stands for Prepare To Change. Few major announcements were done by Jim Hepplemann and the team. Here is the list of these announcements and few slides I captured. PTC is creating an agreement for deep partnership and integration between ANSYS with PTC Creo. Ansys simulation in real time will be embedded in Creo and we’ve got a demo of this feature during the keynote. 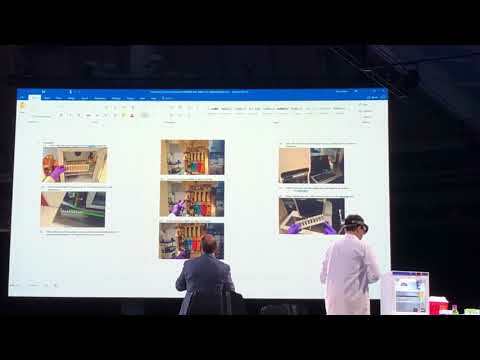 Partnership with Microsoft, Azure, Dynamics and HoloLens is another interesting thing. Broad partnership allows to PTC to bring lifecycle and data integration features into Microsoft environment. AR scenario and innovation. PTC demoed few interesting innovation projects shows how AR techniques can be used to for production instruction and assembly training. Partnership and investment from Rockwell Automation. This one is huge. Rockwell Automation announced their investment of $1B dollars and partnership with PTC. You can read more here. The following picture can give you an idea of what PTC and Rockwell are brewing. The main message in the event can be explained by the following picture I captured during the product session – Factory of the future. When you think about how all elements of PTC solution can be combined together, factory of the future is in the mindset of what is possible.